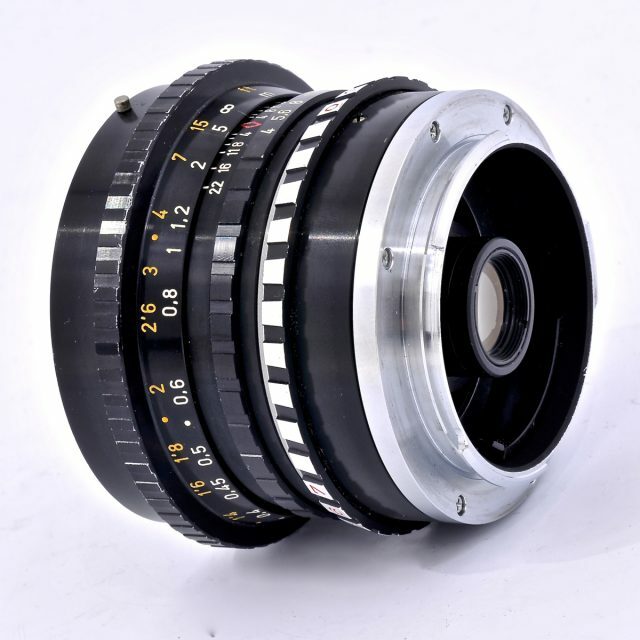 PA The lens is equipped with shift mechanism. 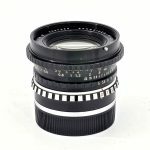 With large format cameras it has long been known that it is best to move the lens out of the axis in order to suppress the foreground and thus get a high building on to the format without it appearing to be collapsing. 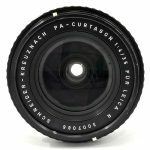 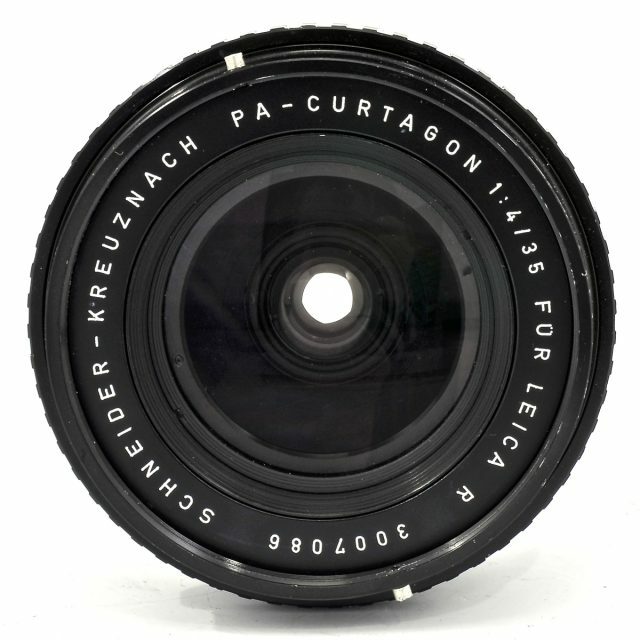 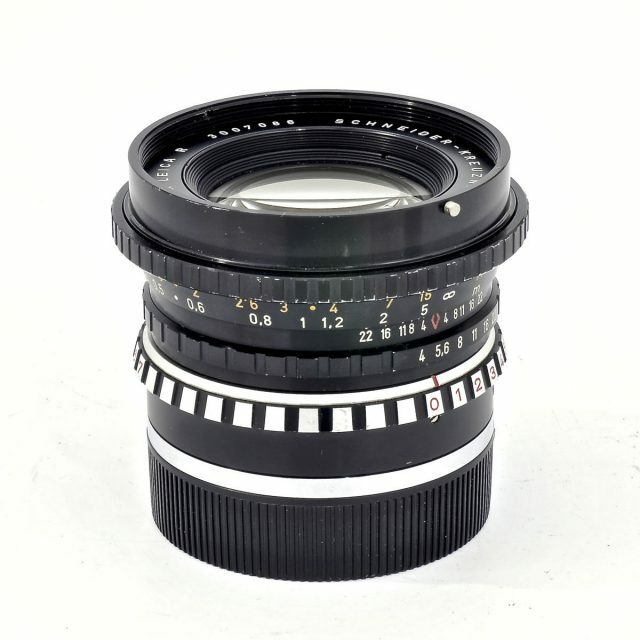 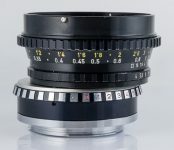 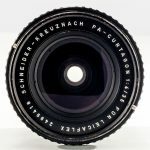 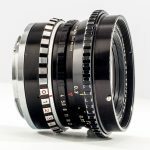 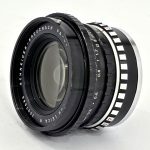 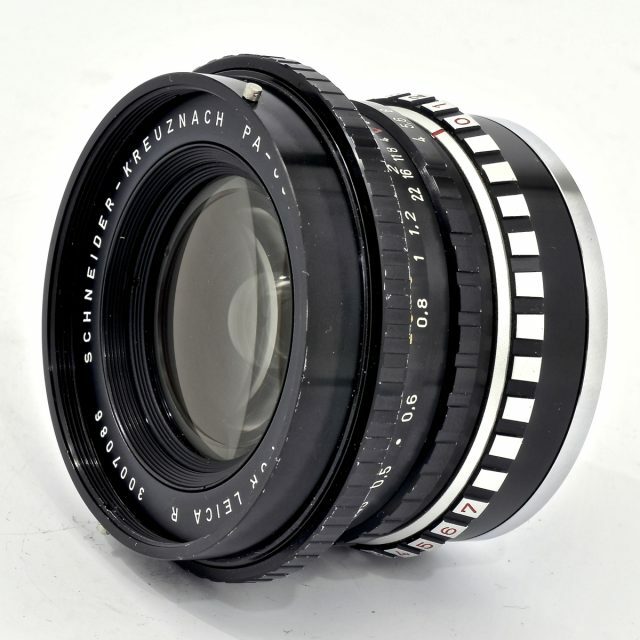 The PA-CURTAGON 1:4.0 f=35mm (PA = Perspective Adjustment) offers the same advantages for 24x36mm single lens reflex cameras. 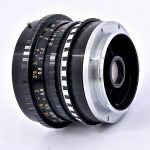 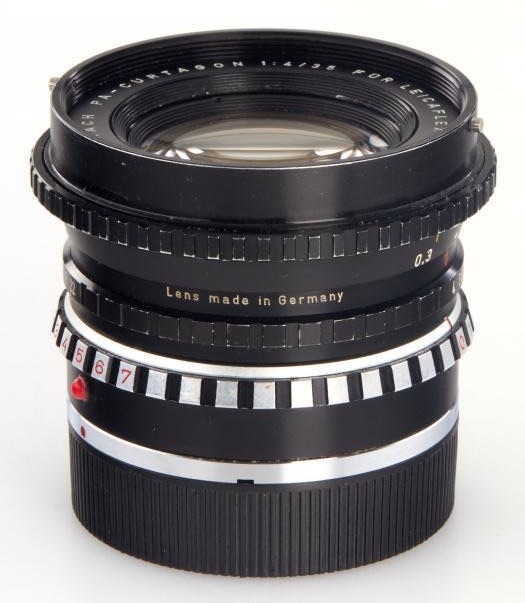 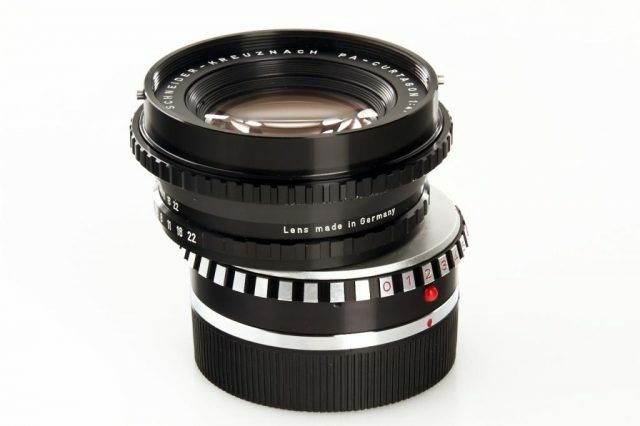 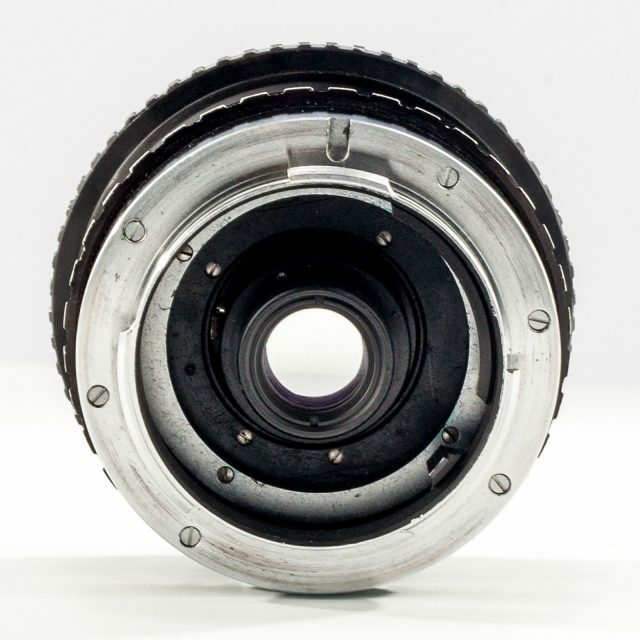 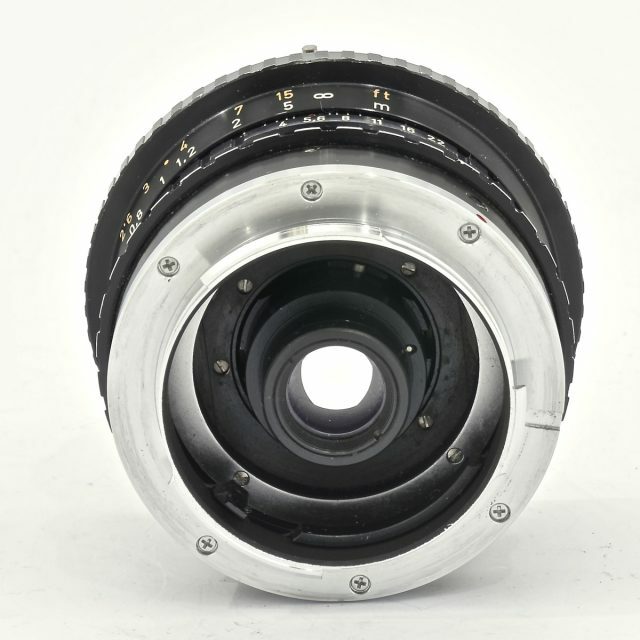 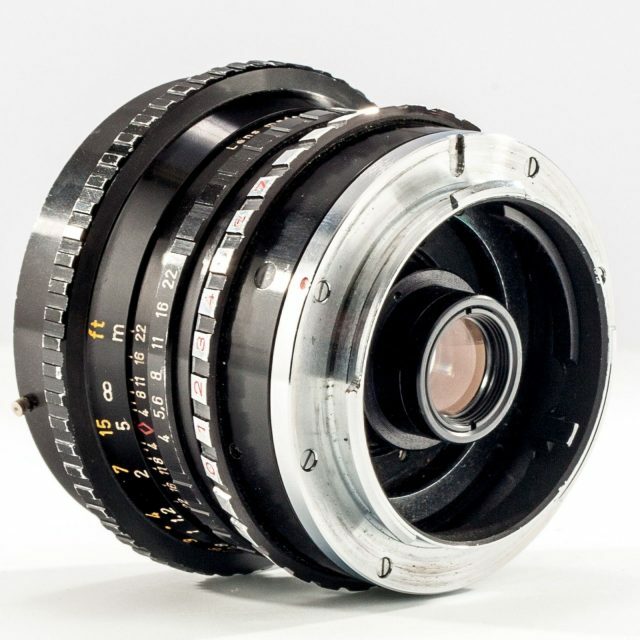 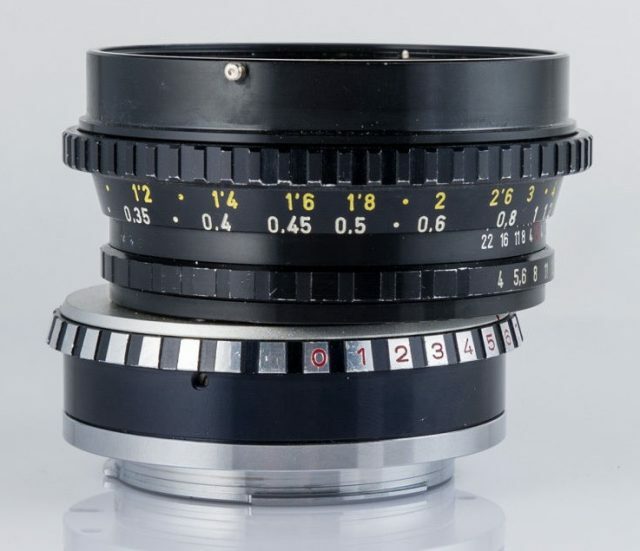 This lens produces an image circle of 57mm. 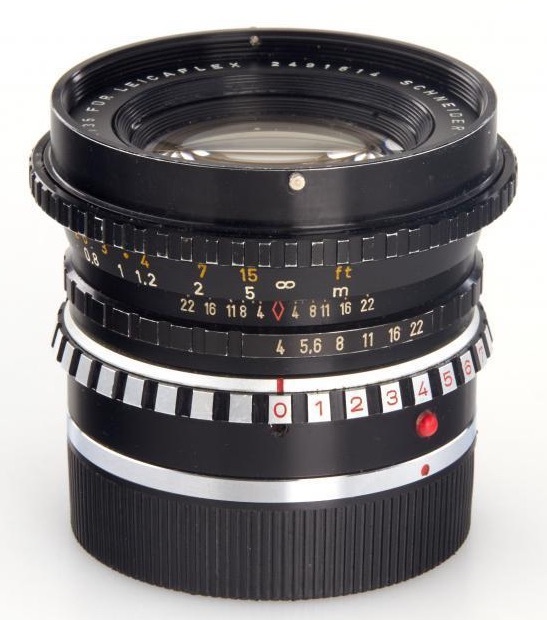 Of this, 43mm will be required for the exposure. 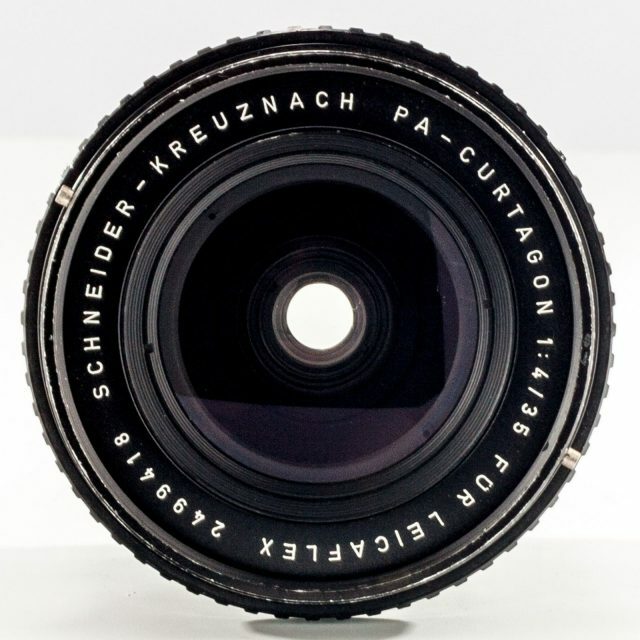 The lens can, therefore, be moved 14mm out of the optical axis for perspective compensation.